When Monique decided to embrace all of who she is—businesswoman, mother, and traveler—everything clicked into place. A couple years ago, she and her husband moved to Mexico with their two young sons, determined to create life on their own terms. 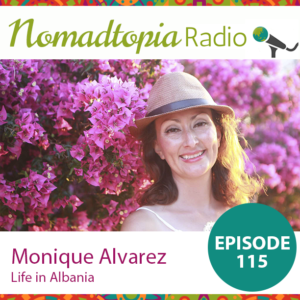 Now they’re loving life in Albania, where they continue to balance work, family, and travel.